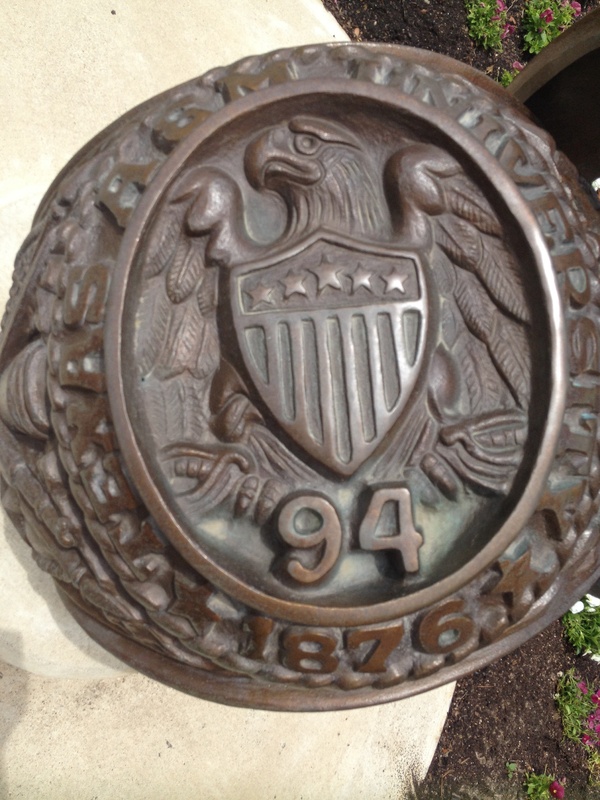 The Class of ’94 gift to the University stands just outside the Association building, so clearly this is fate. Of course technically I fought this gift idea when I was on Class of ’94 Council 🙂 What, we needed more statues? I wanted us to make a large donation to A&M’s libraries. But you already knew I was a nerd. 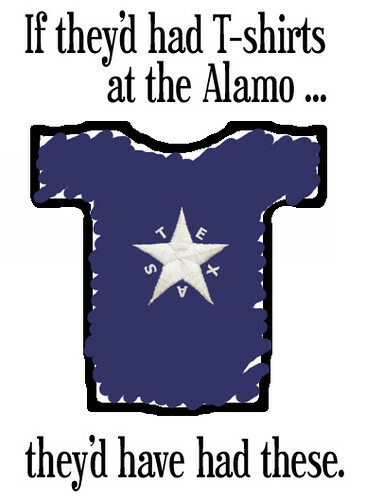 Big change in my life — after 19 years of being a designer, reporter and editor at the Statesman, later this month I will jump geekstatically into my new job: communications specialist for the Association of Former Students at Texas A&M University. This is really, truly dream job time. The Association, one of the largest alumni groups in the world, works to help not just “Old Ags” like me but also current students and to help strengthen the university. 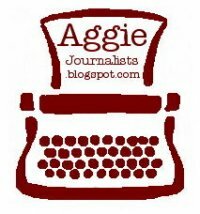 I’ll be writing articles for the Texas Aggie magazine, helping with social media, publications, emails and other communications with Aggies, plus some fundraising and events that we hold or help with, like the Ring Day ceremony happening today or our football tailgates — did you know every former student has a standing invitation to the Association tailgate parties? Just c’mon by the building and get you some barbecue. In December 2013, Texas A&M had 370,579 living former students around the world, and thousands more have graduated since then. All of you guys: You need anything, you call me. I’m not kidding. I’m your girl. The phone number at my new desk is 979-458-2566, or email me at sue94@aggienetwork.com. 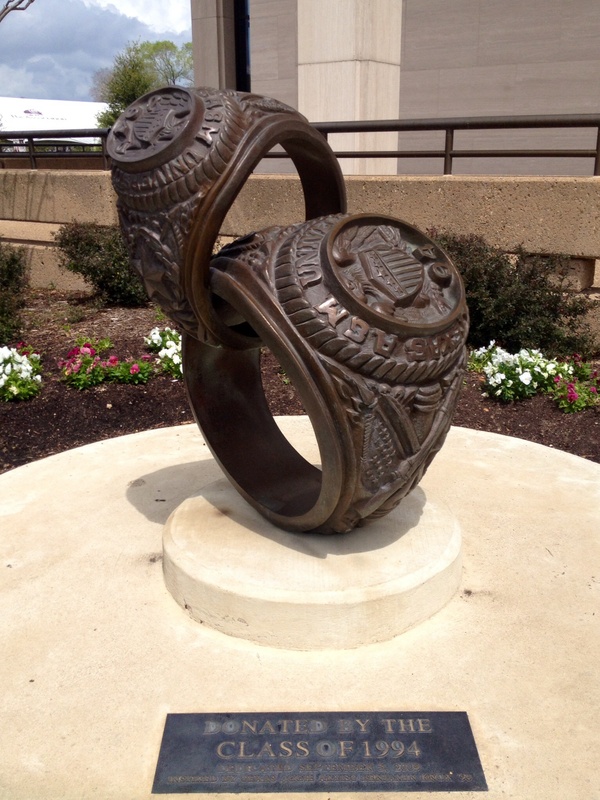 Non-Aggies, if you want to visit A&M or learn about it, take a campus tour, just ask a question, I’m your girl, too. My Statesman family… I’ll miss them and I’ll miss newspapering incredibly. But I’ll get to keep my hand in: Texas A&M’s director of Journalism Studies, Dale Rice, has asked me to help develop and launch a board of former journalism students and current working journalists to support the new journalism major in Liberal Arts. Can’t even express how honored I am by this. Because of my volunteer work with A&M’s journalism program, my personal Twitter handle since 2007 has been @aggiejournalist, and I’ll be keeping that, but it’s amnesty time for anybody who wants to jump off my follower list: I won’t be tweeting my political reporting any more and I will be sharpening my focus on A&M news, specifically geared to the kind of stuff I personally want to know about at A&M — campus changes, some sports, a lot of good bull, major university news and gratuitous glamour photos of Reveille. I’ll keep tweeting journalism industry news and social media/new media developments and best practices. And music and Muppet noises. In a whole range of ways, I can’t believe this is happening. I started at the Statesman something like six days after I graduated from A&M, and I am as thrilled to be going to Aggieland now as I was when I was a little fishie. Wish me luck!